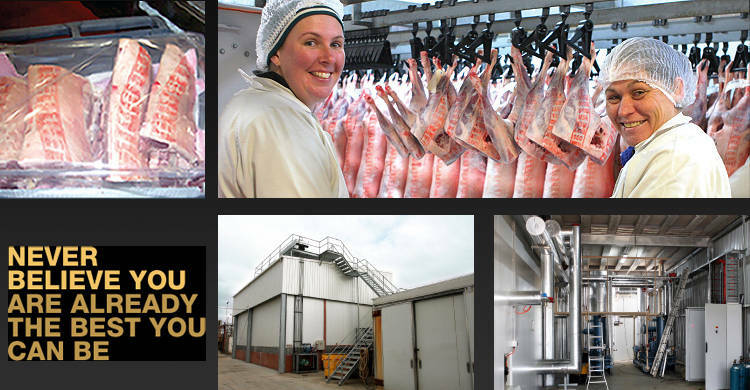 A new state of the art by-products plant and holding yards for 7,000 lambs are our most recently expanded facilities. GM Scott processes 3,500 lambs and 200 cattle daily. It is able to produce 5,000 units of boxed gas flushed primal cuts per day and 5,000 units of ready for sale portions cuts. 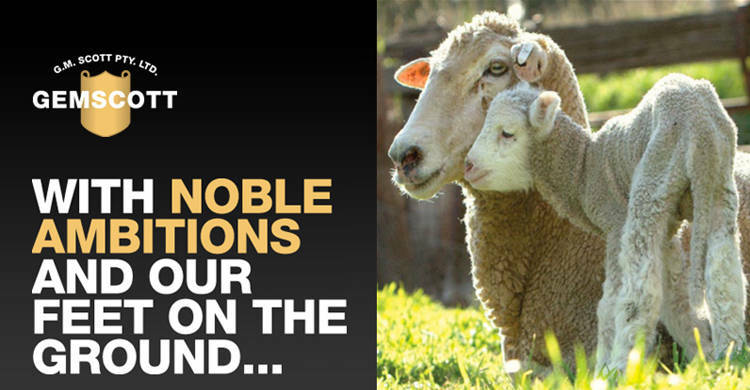 It produces its own products, beef, lamb, meal, by-products and skins, under the Noble Farm brand name. Its beginnings were far humbler. Its vision was not. The same energy and enthusiasm that launched GM Scott still fuel its endeavours. GM Scott has exceeded its founder’s dreams a thousandfold. It has not stopped exceeding itself. GM Scott is a company continually reviewing its practices and planning how to improve them. GM Scott's goal is to ensure we remain a company that people want to work for and do business with now and in the future. GM Scott is conscious of our responsibilities as a major food processor and to the Australian Red Meat Industry and the general public. GM Scott is conscious of our impact on our own people, our customers, the community in which we live and operate our supply chain and our environment. We believe that the continuation of our business depends on profit balanced with sustainability. We will always act with integrity and fairness. We intend to lead by example within our industry. Our business development will not be earned through the exploitation of others or our environment. Low stress handling and processing ensures optimaleating quality. 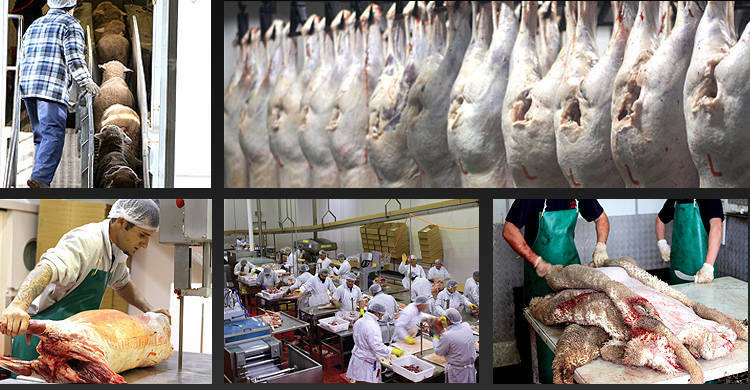 We produce 5,000 units of gas flushed primal cuts and 5,000 units of ready for sale portions. We offer our customers a complete range of gas flushed, cryovac sealed products to ensure extended shelf life. GM Scott ensures that all clients receive optimal returns for their hides and skins. "With the past in our sails and the horizon to aim for"
"Never believe you are already the best you can be." - Len Jones, Chief Executive Officer, GM Scott. "Can't must always wear a question mark." - Peter Noble, Director, GM Scott.